City council is considering imposing a limit on the length of time recreational vehicles can park at Wal-Mart. 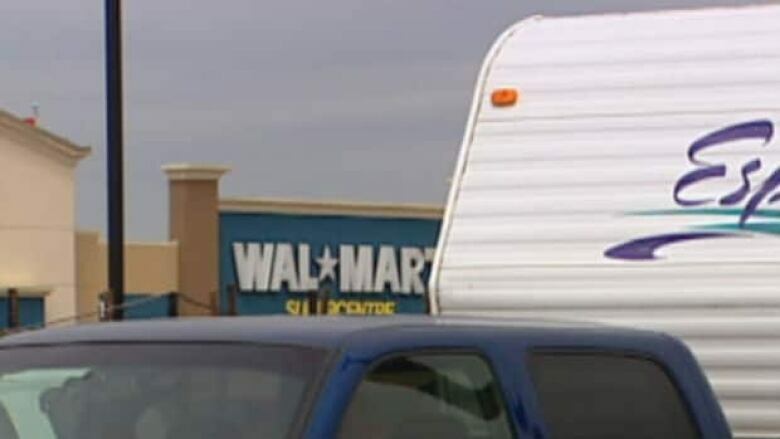 The city of St. Albert is considering placing limits on the length of time recreational vehicles can park overnight at the local Wal-Mart store. Mayor Nolan Crouse believes the city should issue permits to businesses that allow overnight parking in their lots. "It's about garbage. It's about using our own campgrounds and it's about the running of animals that are in that area as well, so it's a combination of all those things," he said. Crouse understands why Wal-Mart allows campers to park overnight because of the business it generates for their stores. 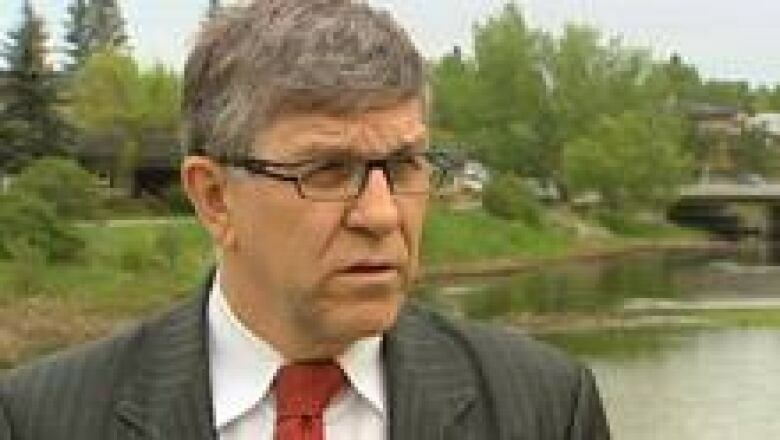 Mayor Nolan Crouse wants curbs on Wal-Mart parking. (CBC)But he said he would prefer travelers use the services of campgrounds in the city. RV park manager Ken Warren is all for the proposed controls. "We're running a business here," he said. "We do have a campground here and we'd like to have that trade here." A Wal-Mart spokesperson said the company will comply with whatever St. Albert council decides.